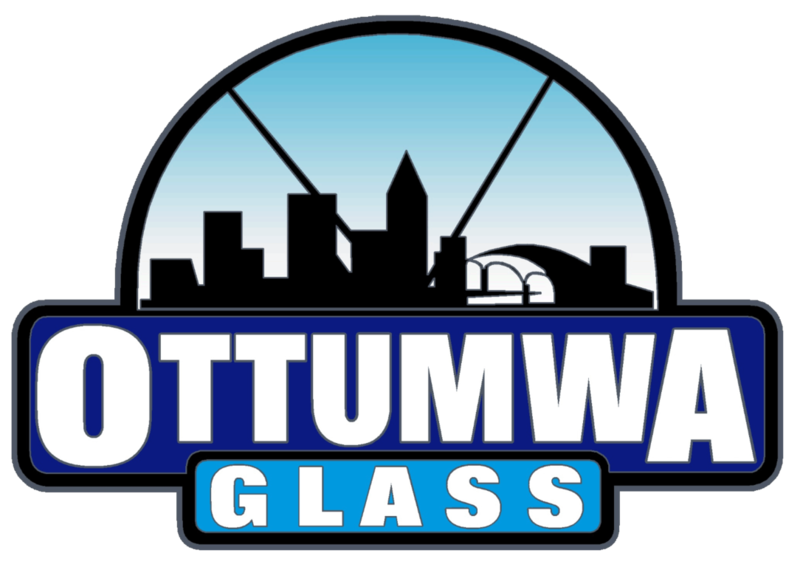 Ottumwa Glass specializes in Commercial, Residential and Automotive glass. We service the Ottumwa and surrounding areas. In shop and onsite services. Glass is an optimal insulator and can be used to reduce energy costs while reducing noise pollution and enhancing safety. It is used on building facades, bathrooms and throughout the home, showing its unique individuality. ﻿In the unlikely event that any damage occurs, you'll want to rely on the knowledge of our expert repair team to fix the problem in order to avoid a more costly replacement.